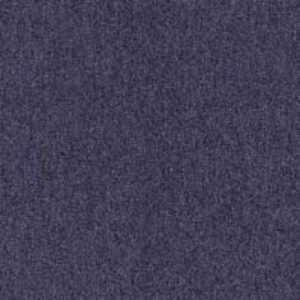 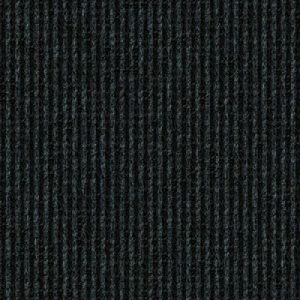 Products All Products Carpet Tiles Interface Carpet Tiles InterfaceFLOR Straightforward Carpet Tile 308137 Suede. 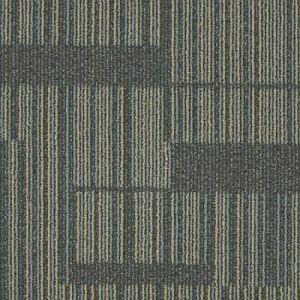 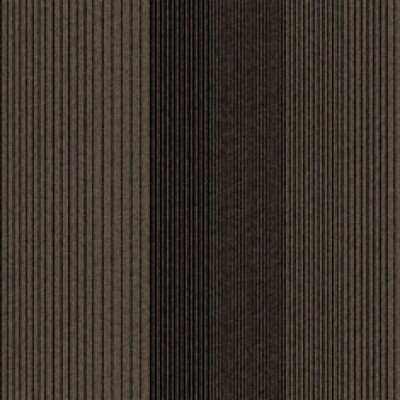 InterfaceFLOR Straightforward Carpet Tile 308137 Suede. 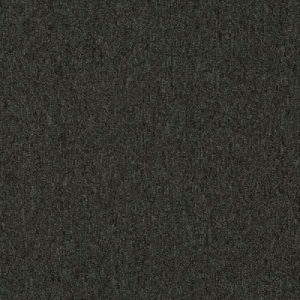 308137 Suede is a Brown and Beige carpet tile and is one of twenty three colours from the InterfaceFLOR Straight Forward carpet tile range.